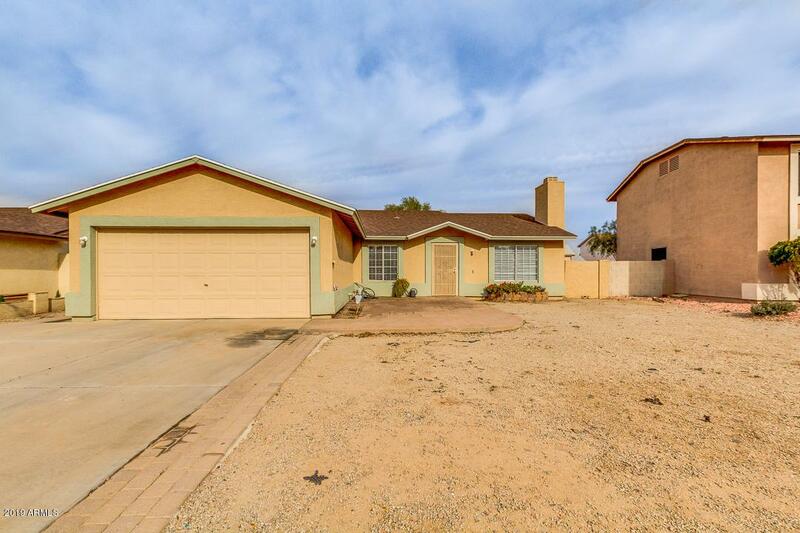 Charming 4 beds, 2 baths home located in Phoenix! 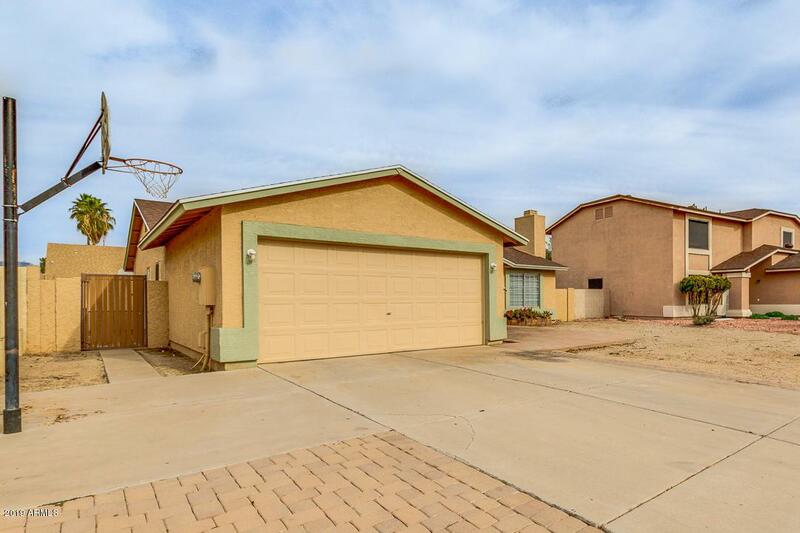 This single level features low maintenance front yard and 2 car garage with extended driveway. 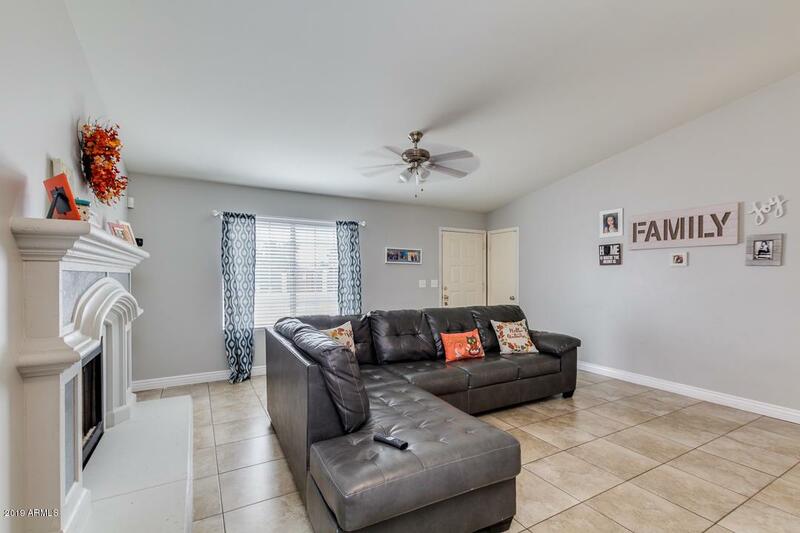 Inside you'll find vaulted ceilings, tile flooring, living room with fireplace, formal dining room, and a lovely galley kitchen with matching appliances, oak cabinets, and pantry. Master bedroom includes a private bath with tiled shower. Backyard is comprised of covered patio and grassy landscaping perfect for kids to play while enjoying a a nice evening. 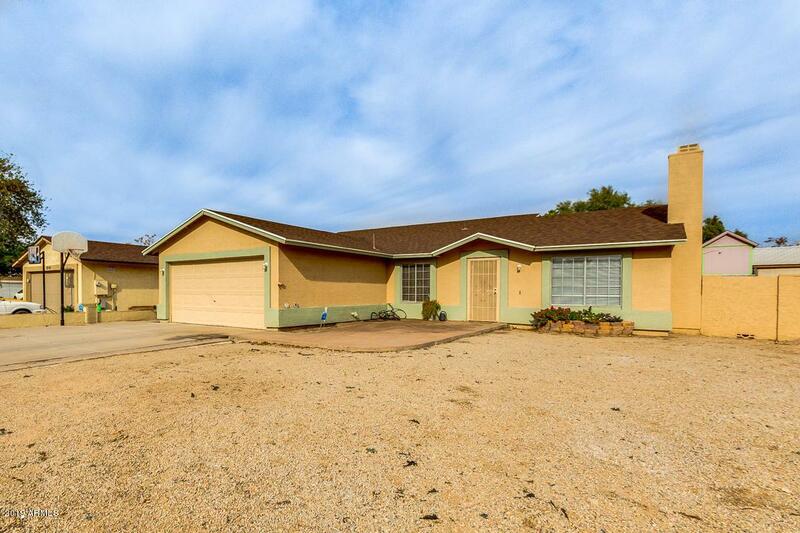 Come see what this wonderful home has to offer. Call today and schedule a showing!